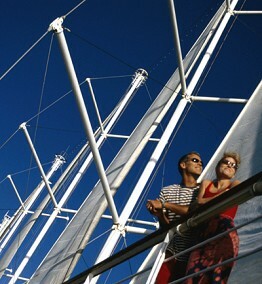 Enjoy 14 days at sea. 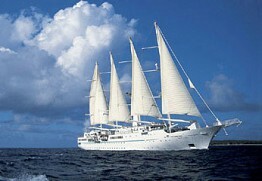 Make use of Windstar's nautical equipment which can be launched off the stern. Ocean Voyage. Relax and absorb the sounds and smells of the Atlantic.